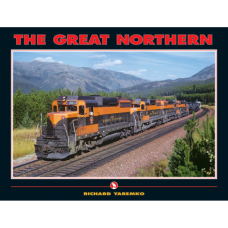 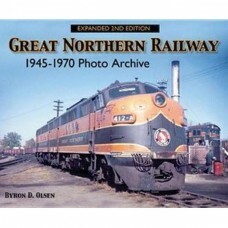 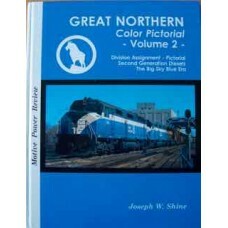 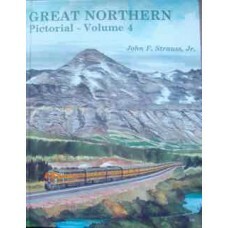 Volume 2 in this series is an excellent survey of the Great Northerns second generation of diesel..
Volume 3 in this series focuses on the Great Northern's passenger trains during the streamlined era,..
From postwar years to the 1970 merger that created Burlington Northern, a collection of superb..
Volume 4 of this series is divided into five sections: the GN's passenger trains during the Great De..
Nearly 200 B&W photographs, along with new colour images of photos found in the original 2-volum.. 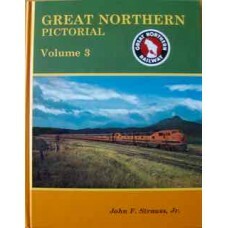 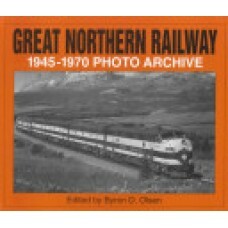 This is an all-colour pictorial of James J. Hill's Great Northern Railway. 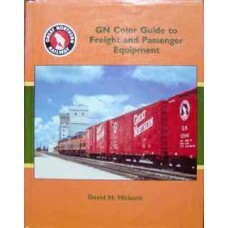 Formed from a pair of ban..